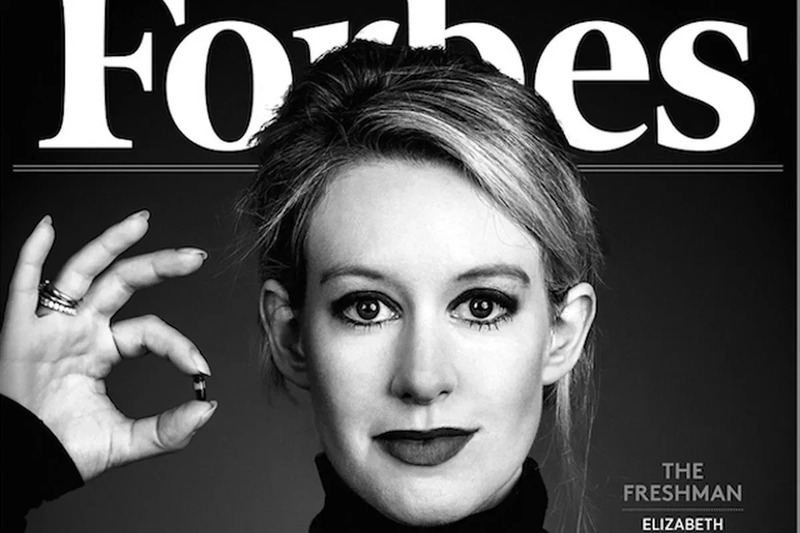 This is the story of Elizabeth Holmes, female tech billionaire who went from grace to grass. She crashed from a net worth of $4.5 billion to $0. Now she faces 20 years in prison. The name Elizabeth Holmes might not really ring a bell especially to those outside the United States. But trust me, she was almost as popular and influential as Steve Jobs. Everyone called her the “female Steve Jobs” and she began wearing black turtleneck sweaters just like Steve Jobs. She succeeded in pulling off the biggest fraud ever in the history of Silicon Valley. A crime that would have given her the death penalty if she were in China. Let’s look at how this promising young “visionary” tech billionaire made it to the top until it all came crashing down. 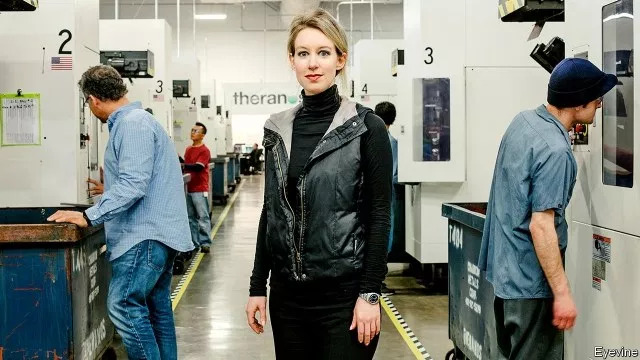 Elizabeth Holmes was a school dropout at Stanford University. Before that, she had come up with a great idea that would change medical tests forever. Her idea was simple, a small machine that can run many blood tests with just a drop of blood and do it much cheaper than the normal cost. With a single drop of blood, she said she could detect medical conditions such as cancer and so on. She was so convinced that her idea would succeed that she had to drop out of Stanford University and start her company. At just 19 years old, she launched her company called Theranos, a company that would change the world of medical science. 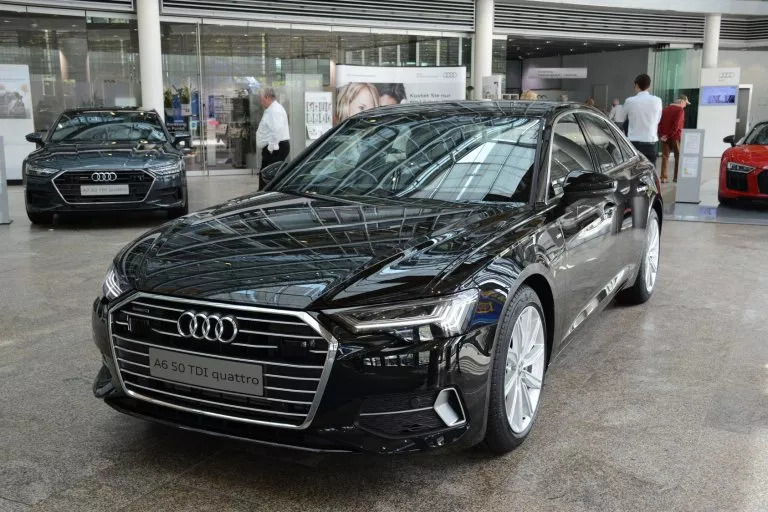 She was always driving around with bodyguards and expensive black Audi cars. Then she began to source for funds from influential billionaires such as Larry Ellison, founder of Oracle, Rupert Murdoch, and many others. She raised billions of dollars by convincing them that she has the technology to make it work. They all gave her lots of money. Elizabeth Holmes began to attract lots of attention from the media. Forbes estimated her net worth to be over $4.5 billion, making her the richest self-made female billionaire in America. Her company Theranos was worth over $9 billion. She was named one of the most influential women in the world by Fortune magazine. She even employed her boyfriend and made him the president of the company and second in command. However, it was all a scam. She never had the technology she lied to the world about. Her blood testing machine was giving patients wrong results, everything was just one massive fraud. She was deceiving investors, medical doctors and patients and collecting more money from investors and patients who use their blood testing machines. Not only was the company collecting money fraudulently, but they were also jeopardizing the health of the patients by issuing wrong medical results. Then suddenly, a whistleblower exposed everything going on in the company. Wall Street Journal also did an investigation into the company’s activities and exposed the company. John Carreyrou of The Wall Street Journal initiated a secret months-long investigation of Theranos after he received a tip from a medical expert who thought the blood testing device seemed suspicious. This lead to investigations from government agencies like the Federal Bureau of Investigation (FBI), Food and Drug Administration (FDA), U.S. Securities and Exchange Commission (SEC), etc. As the company came under heavy scrutiny, everything began to collapse. The company began to sack most of its workers and investors began to withdraw from the company. 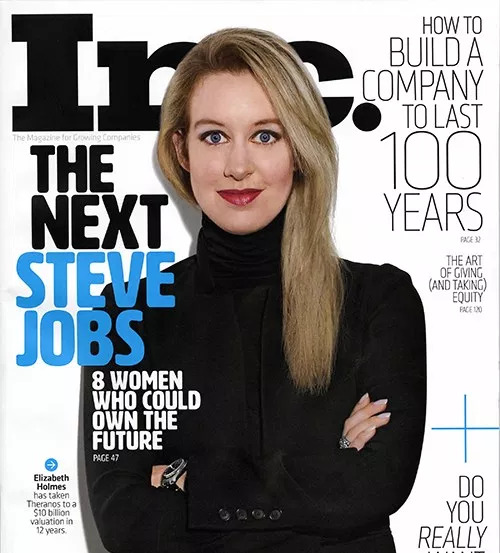 Elizabeth Holmes was later forced to step down as CEO of Theranos and banned from operating any company for 10 years. 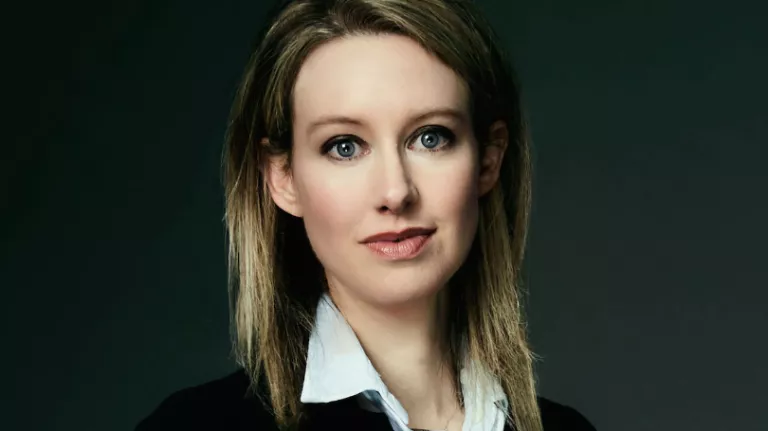 A book titled “Bad Blood” was written about her on how she succeeded in carrying out the biggest fraud in the history of Silicon Valley. Hollywood is now making a movie titled “Bad Blood” starring Jennifer Lawrence. The movie will also be about her life story as well.